Mr. Tan Kim Tat started Sanjung Khas during the Asian Financial crisis in 1997 and grew the company from a 2-man outfit to a current strength of 50 persons including skilled engineers, specialists & technicians. 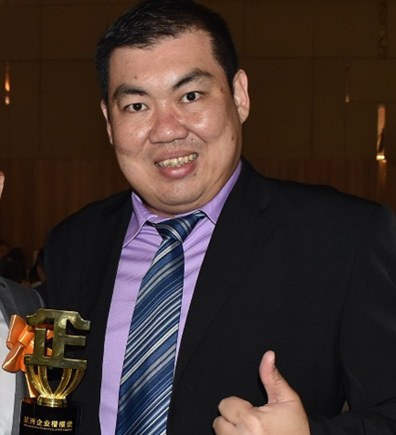 Kim Tat is a well-respected chiller specialist within the air conditioning industry. He started his career in Carrier Malaysia and has 33 years of specialist experience in air conditioning service and repairs field. Prior to joining Sanjung Khas, Mr. Ho Yoon Tee has many years of experience in engineering, procurement, operations and general management. He specialises in mentoring emerging talents, business strategies, organisation change and operations. 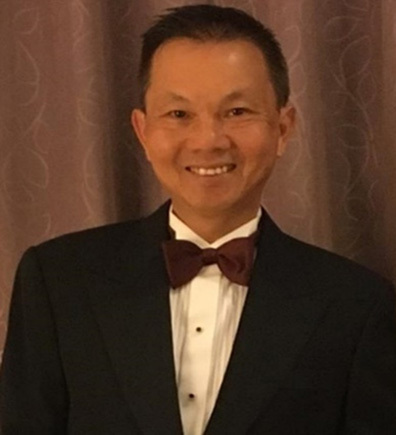 Yoon Tee graduated from Queen Mary College, University of London with a Bachelor of Science (Honours) Degree in Mechanical Engineering in 1982 and obtained his MBA from Warwick Business School in 1990. Mr. Ong Kok Hoe joined Sanjung Khas in 2013 as General Manager. 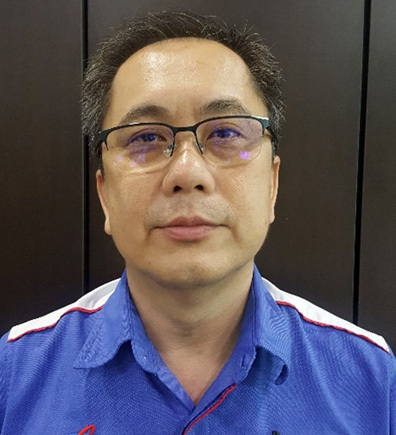 Prior to joining Sanjung Khas, Kok Hoe started his career in Carrier Malaysia as service engineer before he was promoted to senior service engineer and later seconded to Carrier Vietnam as the service manager. 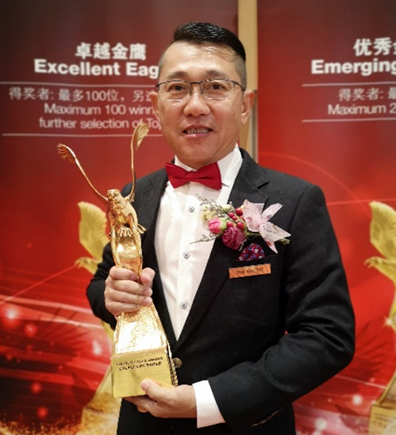 Kok Hoe graduated from University of Malaya in 1992 with a Bachelor of Arts (Honours) Degree in Chinese Studies. Mr. Lee Cheng Boon joined Sanjung Khas directly after graduating from INTI International University in 2001. He graduated with a Bachelor of Business (Honours) Degree in Business Administration. He has more than 16 years of specialist experience in the air conditioning industry.